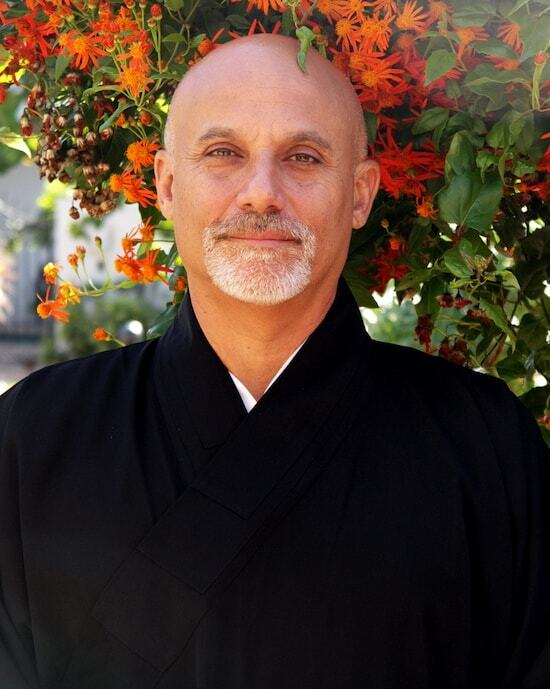 Arthur Rosenfeld is a martial arts teacher, writer, speaker, and coach. His martial arts training spans more than thirty years, and includes instruction in Tang Soo Do, Kenpo, Kung Fu, and Tai Chi Ch'uan. Seen on his own PBS television show Arthur Rosenfeld's Longevity Tai Chi, (summer 2010), he is a critically-acclaimed, best-selling author of nine novels (Avon Books, Bantam, Doubleday Dell, Forge Books), two non-fiction books (Simon and Schuster, Basic Books), several screenplays, and numerous magazine articles (Vogue, Vanity Fair, Parade, and others). He blogs for the Huffington Post and Basil & Spice, and consults for the pharmaceutical industry as a recognized expert on chronic pain. Arthur Rosenfeld resides in Pompano Beach, FL. See Arthur on YouTube as he discusses fiction, philosophy and tai chi. Visit Arthur's blog page where he discusses fiction, philosophy and tai chi. For further details you may visit the author's website .